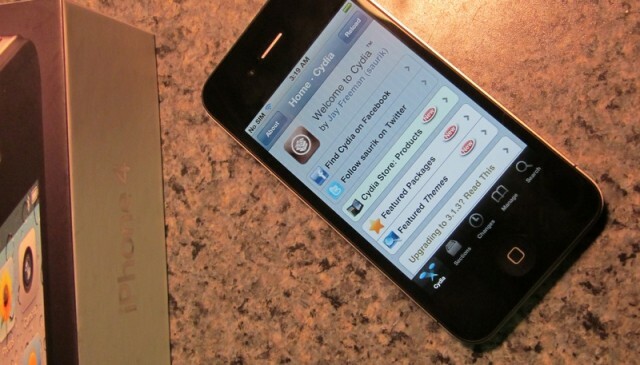 The untethered jailbreak for the iPhone 4S has finally been released. 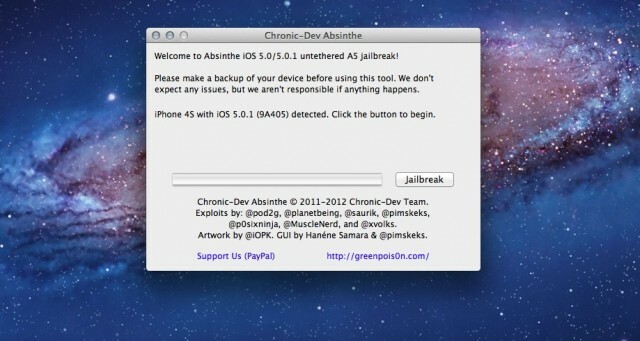 After months of waiting, you can download the Chronic Dev Team’s free Absinthe Mac tool to jailbreak your iPhone 4S in a matter of minutes. 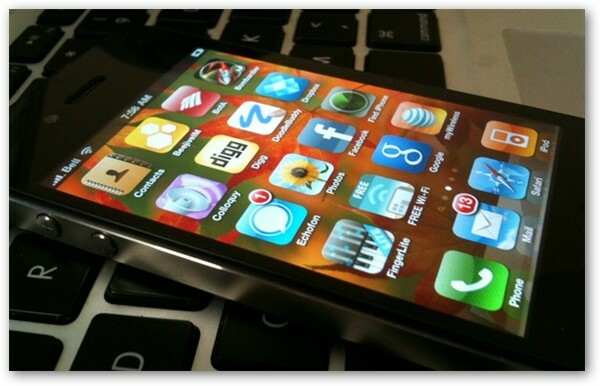 We’ll show you how to jailbreak your iPhone 4S running iOS 5.0 or iOS 5.0.1 (both versions) the right way in this guide. Earlier today, iOS 5.0.1 hacker extraordinaire pod2g said that the long anticipated iPad 2 and iPhone 4S jailbreak was “almost ready to pop”. Considering he’s been promising the jailbreak any time now for a couple weeks, though, what does “almost ready to pop” really mean? It means keep hitting “refresh” on your browser. 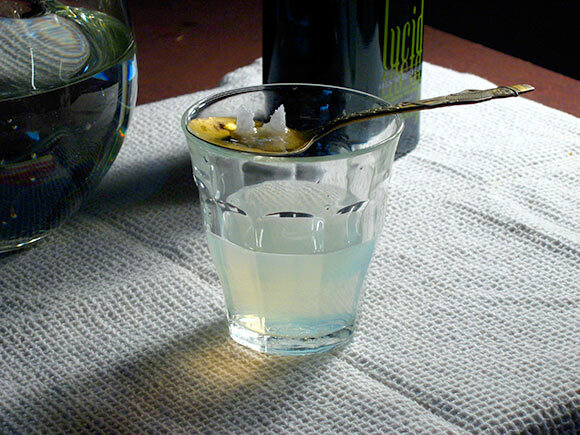 pod2g has just written a new blog post, and he’s now promising the jailbreak in just a few hours, courtesy of a tool called Absinthe. Yesterday, we told everyone who was still rocking a jailbreak under iOS 4.3.3 (mainly iPad 2 users) to upgrade to the soon-to-be-jailbroken-for-A5-devices iOS 5.0.1 now, before Apple releases iOS 5.1, which closes the vulnerability. If you don’t, you might lose your chance for a jailbreak for good. Here’s the caveat though. If you’re on an iPhone 4S and if you want to carrier unlock it down the line, don’t upgrade. iOS 5.0.1 has a different baseband than iOS 5, and while the Dev Team has an exploit for iOS 5 that they hope will lead to an unlock, they don’t know when or even if they’ll be able to crack open the later update. The suspense is nearly unbearable. 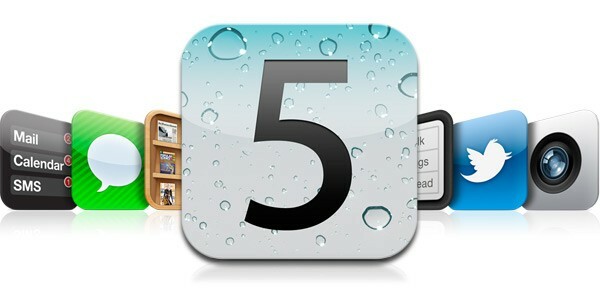 After weeks and weeks of waiting for the iPhone 4S/iPad 2 untethered jailbreak, the release is only days away. 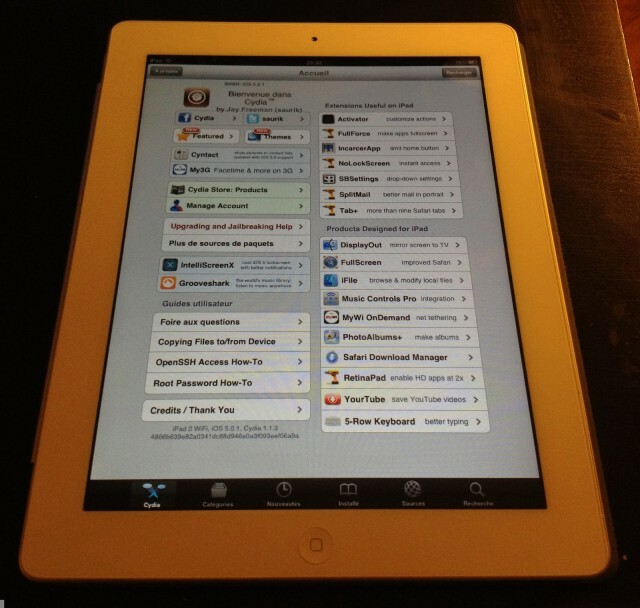 Are you still rocking iOS 4.3.3 on your jailbroken iPad 2? Time to bite the bullet and upgrade to iOS 5.0.1. If you don’t, you might lose your window to jailbreak iOS 5. Not much else to say. 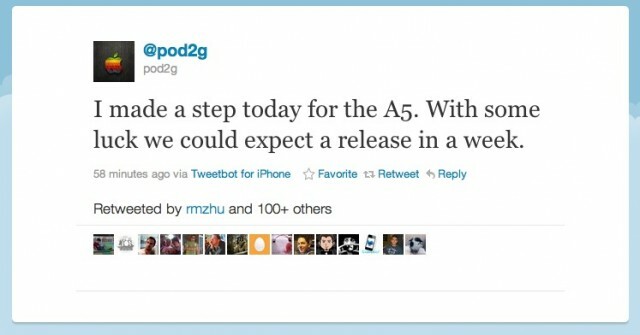 Hot on the heels of his iOS 5.0.1 jailbreak for A4 devices and lower, jailbreak hacker extraordinaire pod2g has now reportedly made progress jailbreaking the iPad 2 and iPhone 4S running iOS 5.0.1, and says that we could even expect a release next week. Hurrah! iOS 5.0.1 Untethered Jailbreak Is Now Available To Crack Most Devices! Well, isn’t this a nice little late Christmas gift. Following the last month of updates, pod2g has finally released his untethered iOS 5.01 jailbreak through the iPhone Dev Team and Chronic Dev Team. But sorry chaps, it won’t work on the iPhone 4S or iPad 2. Not yet, anyway. While hackers have already managed to figure out how to get a tethered jailbreak working for any iOS device released before the iPhone 4, and there’s even an untethered jailbreak on the horizon thanks to jailbreak master pod2g. But what of the iPhone 4S and iPad 2? Thanks to security enhancements made to the A5 CPU, they are tougher nuts to crack. But hope is in sight, thanks to the efforts of pod2G, who thinks he’s almost managed to successfully jailbreak the iPhone 4S… except for one little hiccup. Apple recently seeded a second revision of its iOS 5.0.1 firmware, and besides decrypting key files that aid in the legality of a Siri port, the update seemed to bring nothing new to the table. 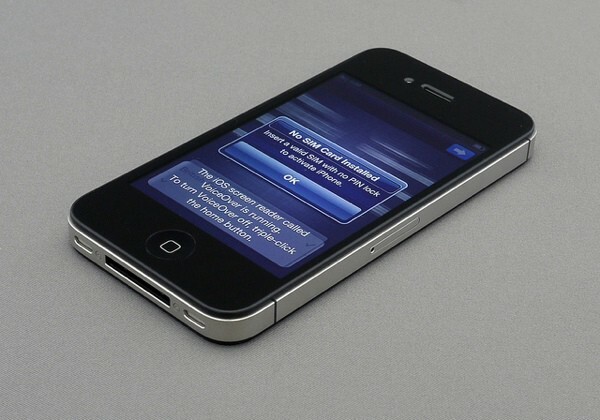 Some speculated that the second update had something to do with Apple’s continued international rollout of the iPhone 4S. It turns out that the new iOS 5.0.1 (Build 9A406) is meant to fix SIM-related errors that a limited number of iPhone 4S customers have been experiencing. Apple has released two minor software updates today. A tweaked version of iOS 5.0.1 (Build 9A406) for the iPhone 4S has been pushed for users who haven’t yet upgraded to the latest firmware (essentially replacing the current 5.0.1 build). The second-generation Apple TV has been updated to version 4.4.4 (Build 9A406a) and features small bug fixes and stability improvements. Both updates can be downloaded now.